IT'S HERE! I can barely type for excitement. This blogger's happiest time of the year - and post - is when the LookFantastic Beauty Advent Calendar arrives. Check out their first ever Advent Calendar, launched in 2015, here. And, click here to see the 2016 Advent Calendar from LookFantastic. LookFantastic's Beauty Advent Calendar for Holiday 2017 promises to be as exciting as the first two versions. This year's theme is "Beauty in Wonderland". The net worth is £300; there are 25 products, and the cost of the calendar is £79.00 (€100 or $115). Scroll down for the contents breakdown of the LookFantastic Beauty In Wonderland Advent Calendar for Holiday 2017. The LookFantastic Beauty In Wonderland Advent Calendar for Holiday 2017 contains NINE full-sized products, and 16 deluxe-sized products. A whopping 19 of these are "exclusive", according to LookFantastic. This year, the packaging is just mindblowing. I'm stunned by the colours and the design. The huge box contains drawers, which hold the individually boxed products, each with the "day" written so you know what to open when through Advent. I adore the Alice-in-Wonderland theme; it all reminds me of Urban Decay's Box of Shadows IV (in 2011, I walked past the UD Box of Shadows IV in Singapore, ignoring it despite my Mum's repeated offers to buy it for me; something I regret to this day). I can confirm that there are SEVEN makeup products, two beauty tools, and 10 skincare products, and three bath and body, and hair care products in here. Remember, NINE out of 25 products in here are full-sized. Just these five products add up to £85, which is more than the value of the Advent Calendar itself! 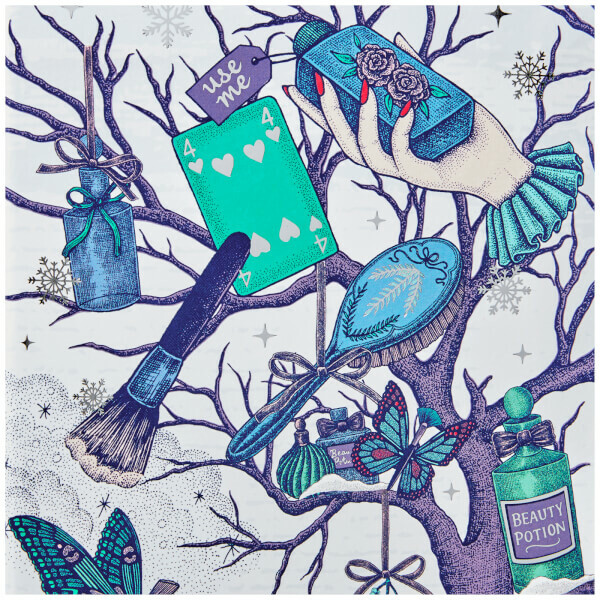 The LookFantastic Beauty In Wonderland Advent Calendar for Holiday 2017 is available here for pre-order; it goes out in the post on October 10. There is NO earthly way I'll keep my hands off the contents until Advent begins. The moment it arrives, I'll tear into it like a madwoman. I have no doubt that this year's contents will be as exciting as the last two years'. 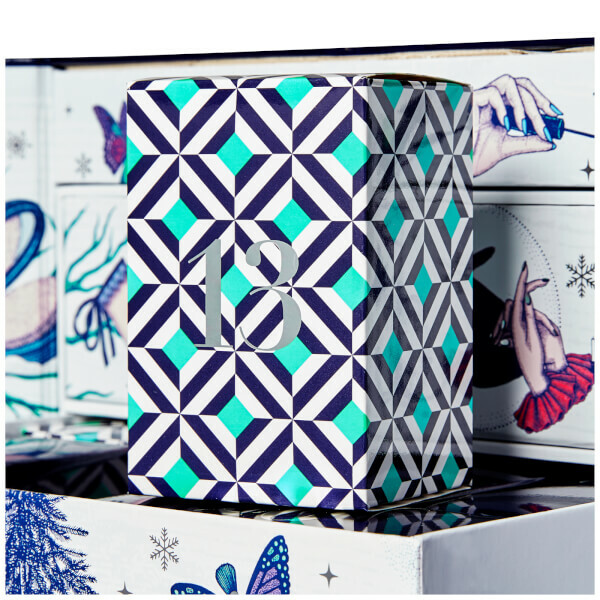 The LookFantastic Advent Calendar ALWAYS sells out very quickly; pre-order yours here rightaway! Considering that the average beauty advent calendar is well above £150 (with some going up to £250 this year), LookFantastic is reasonably priced at £79.00 (€100 or $115). It's worth every bit, believe me.